As we are sure you will appreciate we tend to shy away from recommending anything we haven’t seen and/or tested ourselves. That said, the following five exhibitions, all opening in November, caught our attention. And certainly seem worth checking out….. Appointed in 1925 as the first director of the printing and advertising workshop at Bauhaus Dessau the Austrian artist and typographer Herbert Bayer was not only responsible for the design, typography, layout and production of all the Bauhaus printed materials of the late 1920s, but was, almost by-the-by, instrumental in helping establish a new occupation: the professional graphic designer. 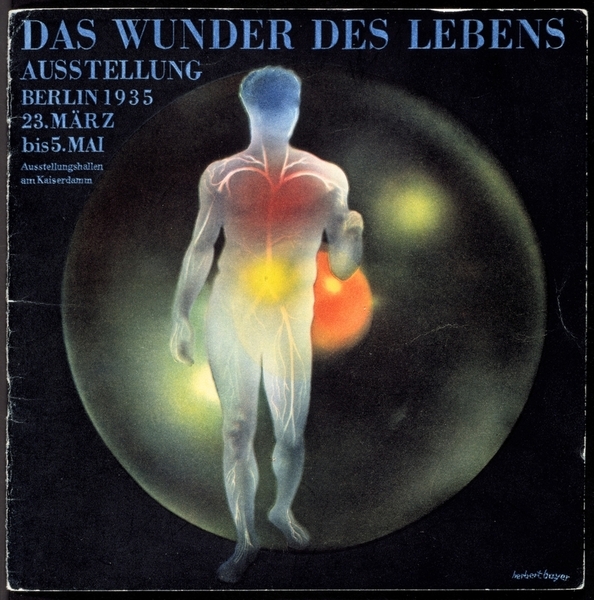 In 1928 Bayer left Bauhaus to establish his own office in Berlin where he demonstrated the strengths of this brave new branch in a series of advertising and graphic design contracts for clients as varied as Vogue and the NSADP, the German Nazi Party. Curated by Prof. Dr. Patrick Rössler from Erfurt University “mein reklame-fegefeuer” presents an exploration Herbert Bayer’s creative output in the decade between leaving Bauhaus Dessau in 1928 and his enforced emigration to New York in 1938 and promises to explore both the contribution Herbert Bayer made to the development of graphic design and typography as well as exploring the apparent contradictions in the projects he undertook. mein reklame-fegefeuer. herbert bayer. werbegrafik 1928 – 1938 opens at the Bauhaus Archiv, Klingelhöferstraße 14, Berlin on Wednesday November 20th 2013 and runs until Monday February 24th 2014. Apart from anything else we really like the petulance in the announcement for “Mastering Design”; if the Swiss federal authorities wont sponsor mudac ‘s bi-annual show of Swiss Design Award winners, mudac will show works from elsewhere in Europe. And have decided on two of the most prominent, and at times genuinely best, European design schools: the Design Academy Eindhoven and Royal College of Art London. Featuring 24 projects – 12 per school – by the likes of Anton Alvarez, Thomas Thwaites, Tuomas Markunpoika Tolvanen or Studio mischer’traxler “Mastering Design” is, according to the organisers as much an exploration of the current state and nature of design education as it is about the projects on display or the designers behind them. Although we’re fairly certain it will also work as an excellent and highly entertaining presentation of the variety and depth of work and research currently being undertaken by young designers. Mastering Design. Design Academy Eindhoven and Royal College of Art London opened at mudac – Musée de design et d’arts appliqués contemporains, Pl. de la Cathédrale 6, Lausanne, on Thursday October 31st 2013 and runs until Sunday 9th February 2014. Bicycles have not only played an important role in the history of furniture design, but have also proven to be an enduringly interesting field for product and industrial designers. And no, we’re not talking about your hotlie-stylie fixies, but much more in terms of new technologies, new functionalities, new modes of use etc, etc, etc…. In an exhibition presenting over 100 examples of bicycle design the Design Museum Holon will explore the history and development of the bicycle in context of four categories: content, technology, time and design. A particular focus of the exhibition is Israeli bicycle design and cycling culture in Israel. In addition to the exhibition the Design Museum Holon have also organised an extensive fringe programme including an international conference on urban planning and bicycles, a bicycle film festival at Holon Cinematheque and a bicycle school. Whatever that might be. Cyclepedia, Iconic Bicycle Design opens at Design Museum Holon, Pinhas Eilon St. 8 Holon on Thursday November 14th 2013 and runs until Saturday March 22nd 2014. 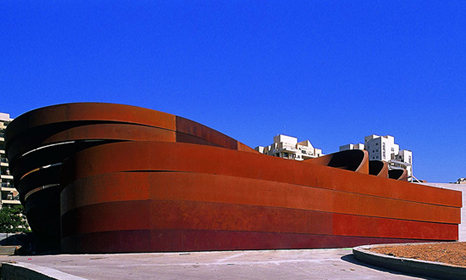 Design Museum Holon, Israel. Cycle that fixie boy! “Patricia Urquiola und Rosenthal. Landscape” at Die Neue Sammlung – Neues Museum für Kunst und Design, Nürnberg, Germany. 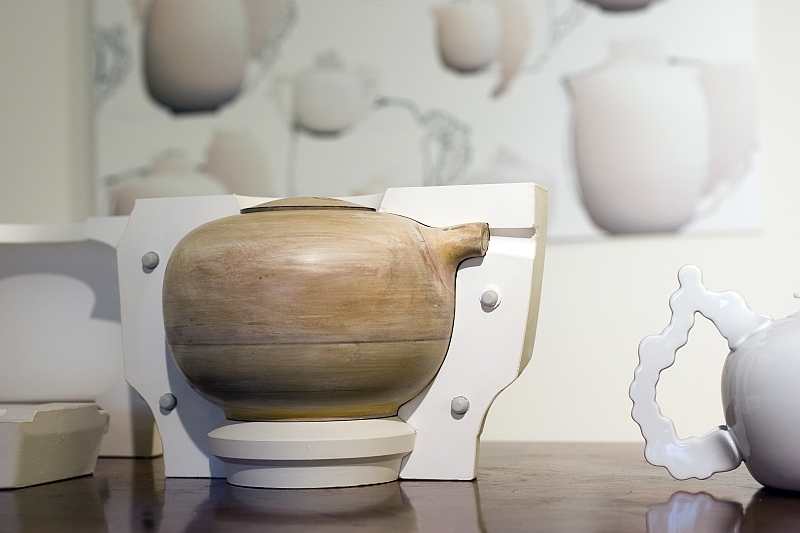 In 1961 Philip Rosenthal decided the time was ripe to take his family porcelain company in new directions. Without separating the company from the more traditional product ranges Philip Rosenthal decided to engage contemporary designers to bring new thinking into the company’s portfolio. Under the “Studio-line” brand designers such as Walter Gropius, Andy Warhol, Jasper Morrison, Raymond Loewy or H. Th. Baumann have added their mark to the Rosenthal collection. The last cooperation, released in 2008, is/was the Landscape collection by Milan based Patricia Urquiola, a collection that in addition to porcelain objects with a 3D relief also includes glassware, cutlery and textiles – an exploration of the table service as an organic domestic landscape as it were. The exhibition in Nürnberg promises to not only present examples of objects from the Landscape collection but much more explain the development story of the collection and for all technical challenges that had to be overcome in translating Patricia Urquiola’s vision into a market ready product. Patricia Urquiola und Rosenthal. Landscape opens at Die Neue Sammlung – Neues Museum für Kunst und Design, Klarissenplatz, Nürnberg on Friday 15th November 2013 until Sunday 16th February 2014. “Storage” and “Cupboards, Cabinets, Closets – Domestic Storage Furniture Through the Ages” at the Danish Museum of Art & Design, Copenhagen, Denmark. It may sound one of the most banal subject for a design exhibition: but storage has always been one of the greatest challenges and at the same time most fruitful arenas for designers and craftsfolk. Presenting some 60 objects, Cupboards, Cabinets, Closets begins with monumental baroque closets, ends with storage concepts from contemporary designers, and promises to explore both the development of storage concepts in context of social developments and also the role, importance and use of materials in storage solutions over the decades. And in a two-for-one bonanza, parallel to Cupboards, Cabinets, Closets the Danish Museum of Art & Design is presenting the annual Danish Cabinetmakers Exhibition, the 2013 edition of which deals with Storage and which showcases over 42 contemporary objects. Thus, obviously, offering a chance to compare not only traditional with contemporary approaches to storage solutions, but also design led solutions with craft led solutions. “Cupboards, Cabinets, Closets – Domestic Storage Furniture Through the Ages” and “Storage” open at the Danish Museum of Art & Design, Bredgade 68, Copenhagen on Friday November 1st 2013 and run until Sunday March 30th 2014.